Temperatures are falling across the world, leaving millions of families in a battle to survive the winter months. As the temperatures plummet this winter, hundreds of thousands of families face a daily battle to stay alive without the heating, food and clothing they desperately need. Mothers, who have no option but to live in make-shift shelters, exposed to the elements, are left to worry if their children will die from freezing or starving to death. 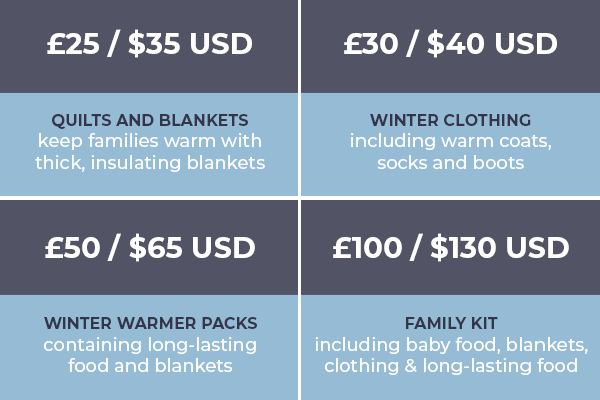 WF-AID is working in Pakistan, Lebanon, Syria and the United Kingdom to distribute winter essentials to help them through these bitter months. 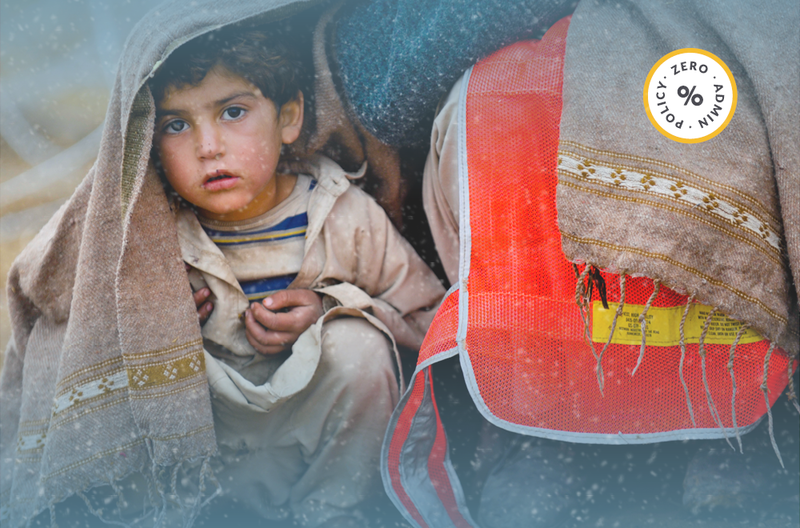 The people most at risk are refugees, who have fled their homes, only able to carry a little more than the clothes they are wearing on their journeys and those families living in deprived, hard-to-reach communities, who don’t have access to life-saving winter basics, like warm clothing, blankets and nutritional food. Through our Coordination Unit in the Sayeda Zaynab (sa) region of Damascus, we support thousands of Orphans and Widows with emergency supplies throughout the year. Our presence in Syria allows us to monitor the situation on the ground and provide the support needed most at the time. We are providing them with thick quilts and blankets as well as warm clothing for the winter months. WF-AID is working in India and Northern Pakistan, giving help to those living in poorly made settlements. With no defence against the cold, winter weather, the reality is that these vulnerable people could die as they can be trapped from the poor infrastructure caused by adverse weather. To help them during these harsh winter months, we are providing them with thick quilts, blankets and shawls. 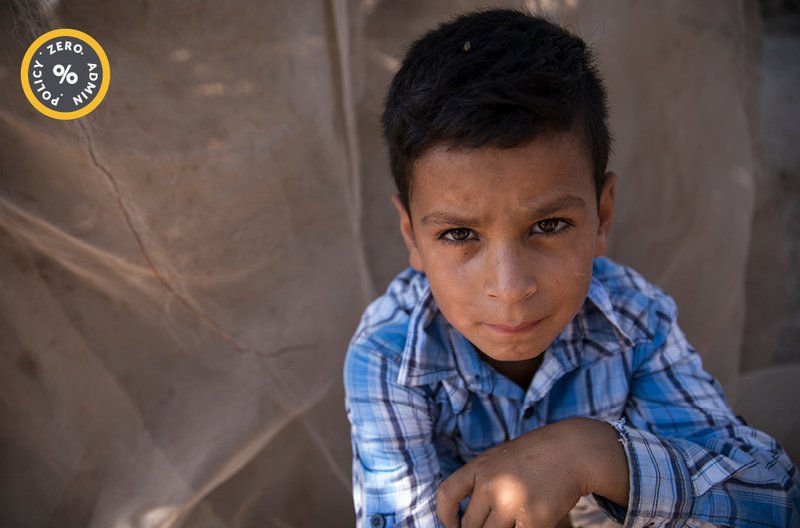 In Lebanon, we are working with our partners to provide support to some of the millions of Syrian refugees living there. 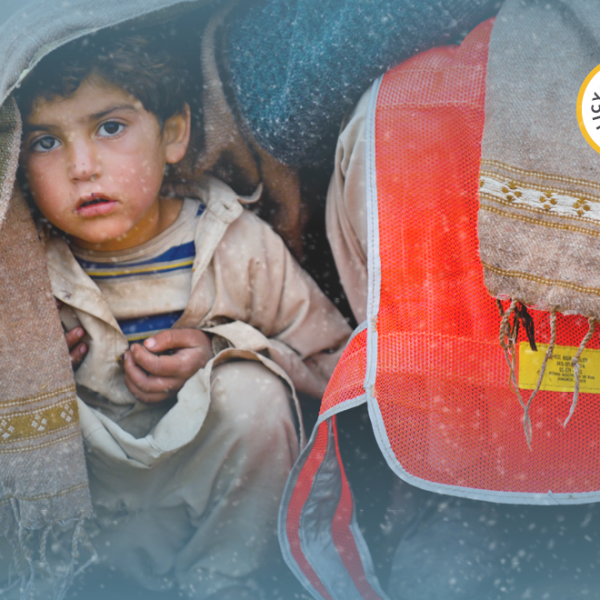 As the temperature plummets in Lebanon, your donations will provide refugees with warm clothes, jackets and boots to provide some extra warmth in the cold weather. Our partners in Iraq are distributing thick and warm blankets to families and children, to help them battle their cold winter season. These blankets will go a long way to helping them continue their lives as best they can, despite the cold outside temperatures. In the UK, we are working with The Clifton Road Food Bank in Birmingham to provide urgent supplies to those in need in the local community. These supplies include essential and long-lasting food products, baby food, warm clothing and blankets and toiletries. The people who will benefit from this support includes refugees, asylum seekers and the homeless. 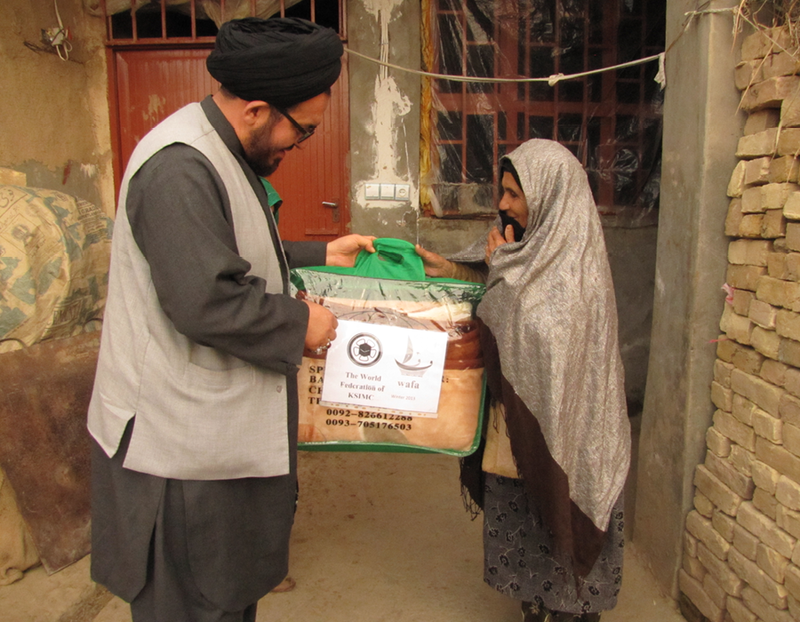 WF-AID distributing thick blankets to elderly people. Please donate now, and help save a life in need.